We'd like to thank our fantastic community for all of the hard work you put in and the successful year 2014! We can't wait to see what 2015 will bring - new jobs, new users and most of all exciting times for all of us! 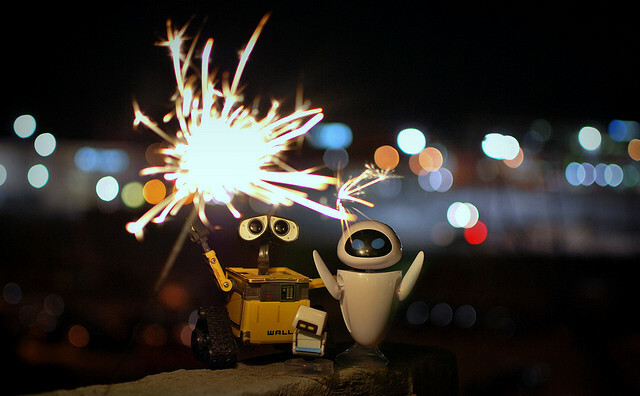 Photo: CC-BY-2.0 , Flickr, Morgan: Happy New Year!